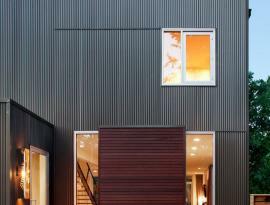 Whether you’re doing a new construction or simply replacing your roof, metal roofing is always a viable option. Judging by our & homeowner’s experience, it’s ideal for properties that have either a flat or steep roofline, and it has durability that is hard to match. 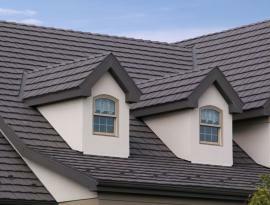 Before you decide to get a metal roof, you should talk to one of our roofing experts. And just to let you know what you’ll get if you go with metal roofing - a wide variety of metal types (tin, zinc, aluminum, copper and galvanized steel are metal roofing options you can select from); longevity and durability (metal roofing durability is something to last between 40 and 70 years, but it depends much on the material you’ll choose); energy efficient type of roofing (metal roofing reflects solar heat and cuts costs on cooling immensely). Talk to one of our roofing experts so that we can tailor our solution and help you choose the best option that fits within your idea and budget. 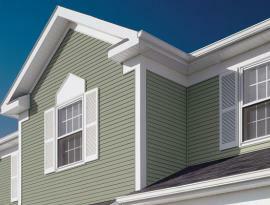 Shingle roofing also has many great benefits. Some of those manifest themselves right after the installation, others become more evident with time. 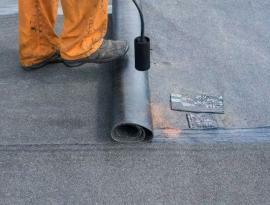 First of all, asphalt roofing or asphalt shingle roofing is cost efficient. 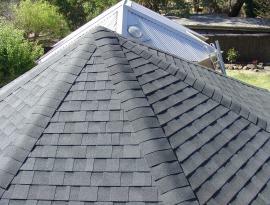 Asphalt shingles are produced and purchased in bulk. Due to this, shingles come cheaper than the alternative roofing materials. 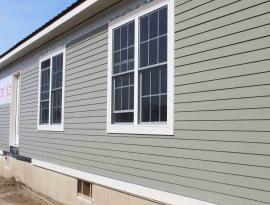 Secondly, installation costs - shingle roofing installation doesn’t need that much expertise than other roofing materials. Shingles are named as the easiest material to install for your roof, so don’t expect much cost for installation as it would for other materials. Thirdly, asphalt shingles are lightweight thus your property can handle them well because they don’t impose much weight on the structure. Fourthly, a wide-wide variety of colors, looks and textures which makes shingles a versatile material to work with and choose from. 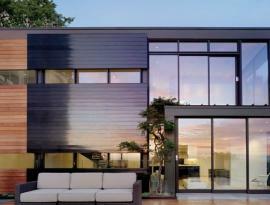 And, finally, asphalt shingle roofing is very durable - they literally last anywhere between 10 and 30 years. Besides, it’s easy to repair it if there is ever a leak. Before you consider shingle roofing to be your choice - talk to our roofing experts who will help you select best out of the best. Wood shake roofing (or wood shingle roofing) is the roofing material which is preffered by most people due to its classical, aesthetic look and beauty. They are likely to be found on bugalows, ranches and cottages. What can be better that a natural look with a lot of character! 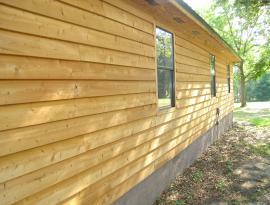 Most wood shingle and shake roofs are made from red cedar. These shingles are usually 3/8 to 5/8 inches thick. Among certain advantages and reasons, many people still choose wood shingle roofing are: no rust unlike some of the metal roof that have problems with rust especially during rainy season; they also help to insulate the attic, making the house to breathe and circulate air; like mentioned above, they offer very unusual and historic look for a property; with proper maintenance and care, these shingles can last as long as 50 years, just make sure you remove molds and mildew; another lightweight material compared to other roofing materials; easy installation, easy to repair. While so many advantages, we cannot deny the fact that wood shingles are vulnerable to different bacteria and have poor fire rating. 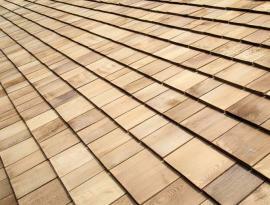 Before you decide wood shingle roofing is a right choice for you, talk to one of our roofing experts!